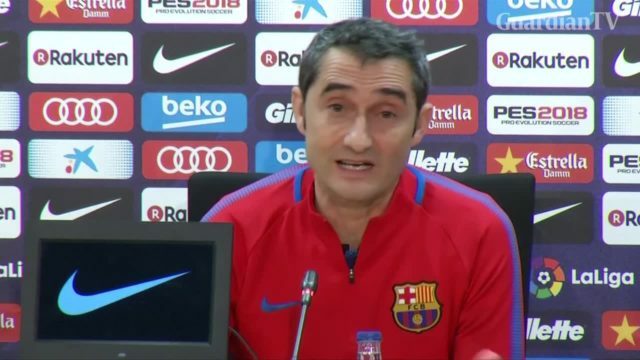 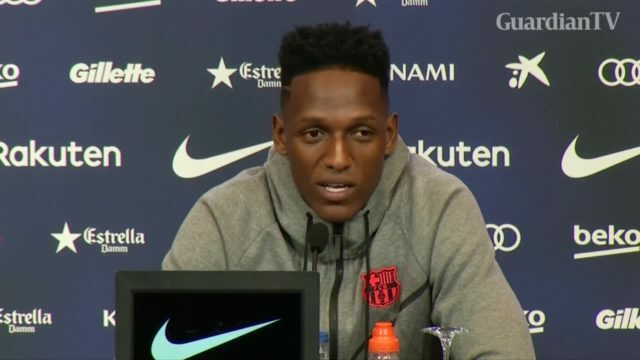 Colombian defender Yerry Mina talks of his delight at fulfiling dream and joining Barcelona. 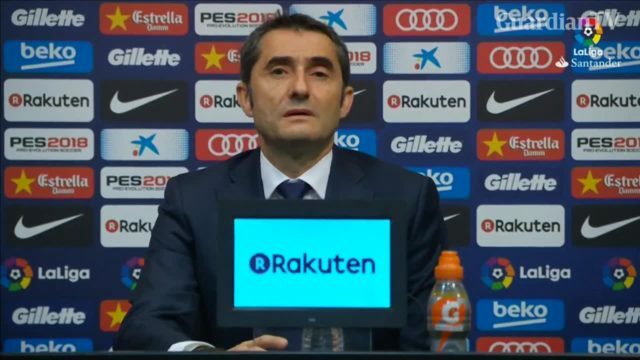 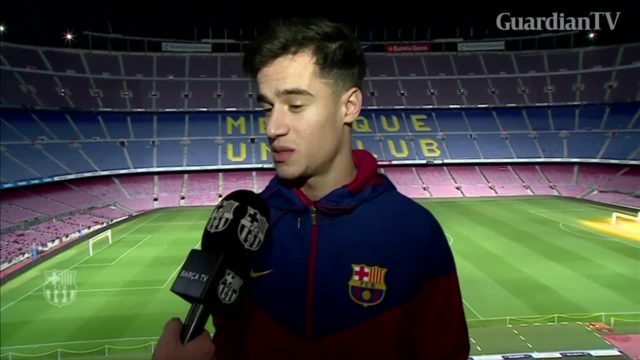 Barcelona's new signing Philippe Coutinho says it was an easy decision to join the side. 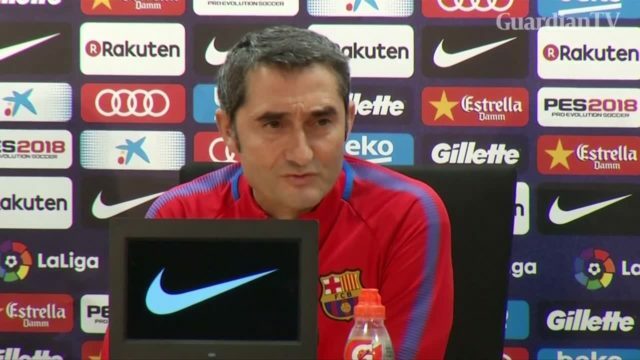 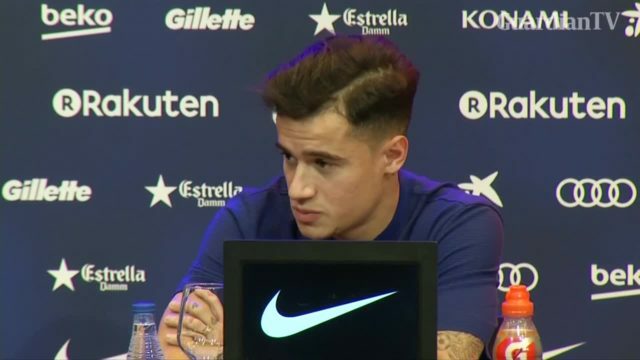 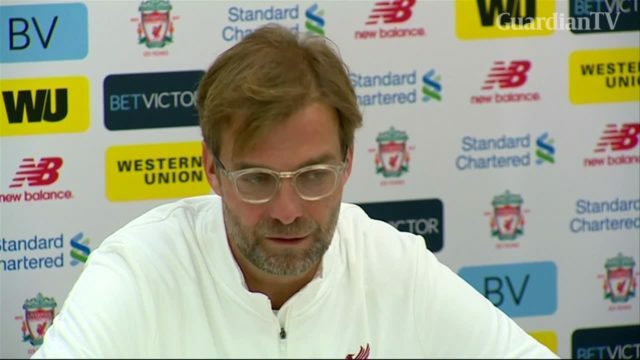 Barcelona's new Brazilian signing Coutinho says he is relishing the opportunity to play alongside Barcelona's top players and compete for major titles. 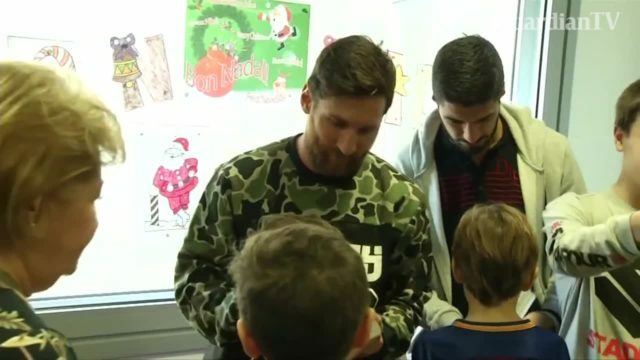 Barcelona star strikers Lionel Messi and Luis Suarez visit young patients at a children's hospital. 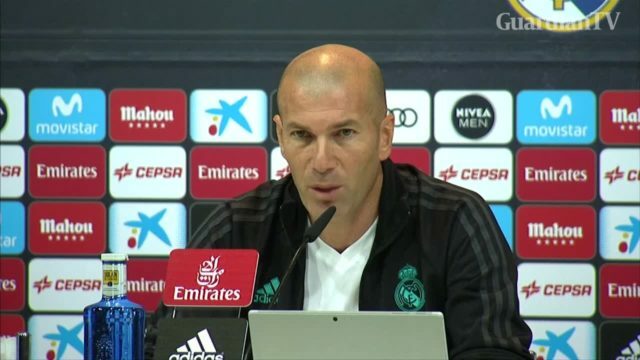 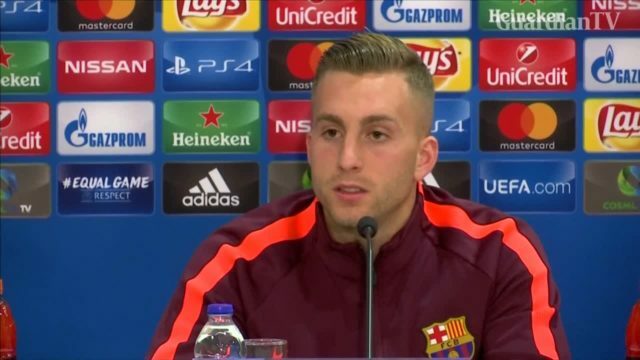 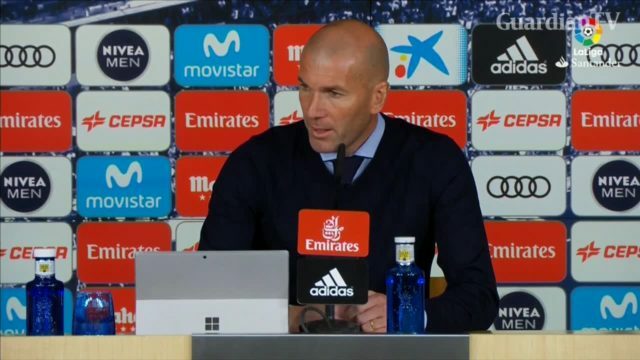 Real Madrid manager Zinedine Zidane says his side is hurting after a 3-0 loss to Barcelona in the Clasico.